With the large number of photographers engaged in wedding work, it can be difficult to choose the right one and with the advent of smarter digital cameras, seemingly overnight, enthusiastic amateurs are transformed into professionals. Yer right! While the technical quality can be better, the attributes which make a true professional are lacking. Timing, crowd control, people interaction, correct composition, posing, etc, are only a small portion of the skills needed to produce a good set of wedding pictures. 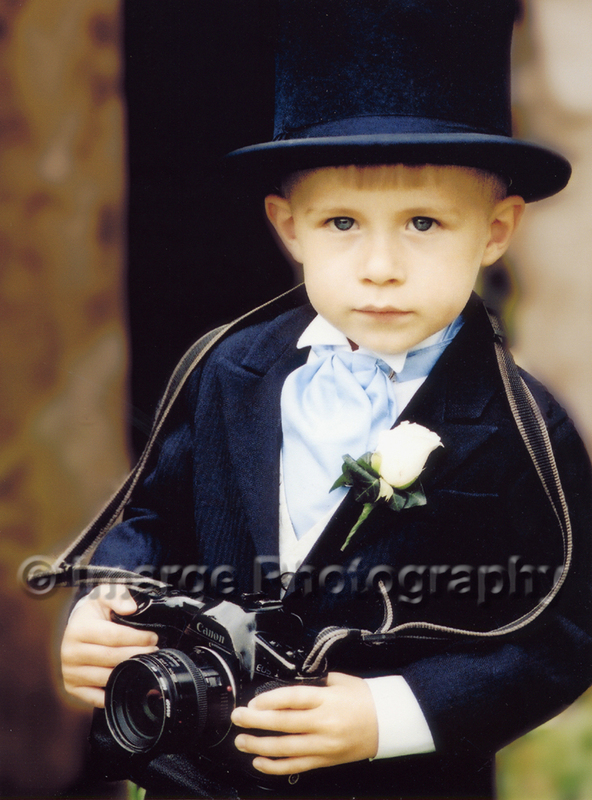 Indeed, some good photographers in other fields would run a mile if asked to shoot a wedding, it's just too difficult. It takes many years in a variety of other fields to make a good wedding photographer. Mainly posed photographs of all the important events throughout the day, mixed to a lesser degree with unguarded and spontaneous moments to capture all the fun of the day. This is the most popular form of wedding photography and produces a very good balanced album. This style can produce great photos but beware! 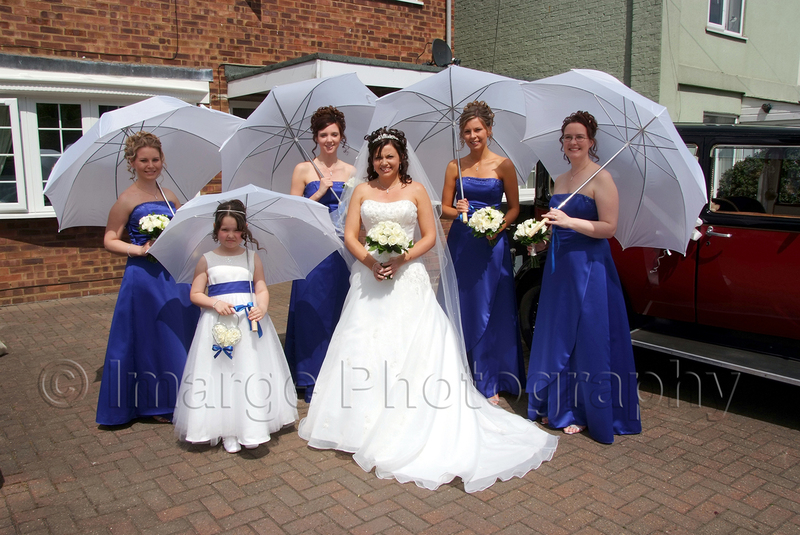 As a general rule few if any posed Photos are taken, therefore it is less intrusive and the wedding can run unhindered. However there are very few photographers who are really good at it! The problem is many wannabe wedding photographers do not have the skills to control crowds, compose groups, poses, etc, to be able to create a good set of pictures. Timing is everything in this style mixed with antisipation. This takes many years to develope, some never do! Reportage is a great way for less experienced practitioners to enter this field. Any bad photos (and there will be alot) are simply dismissed by the photographer as "art" or their trying to say something! My advice is, if you want this style, look, look and look again at your chosen photographer's work and try to contact previous clients (not easy). Its important to bring to your attention the following. Quite a lot of photographers prices seem reasonable, however, look closely and you'll find with some, that they do not include the album. This is because the production of one is time consuming, needs a lot of skill and is expensive. We believe that it is the photographers responsibility and not that of the client. 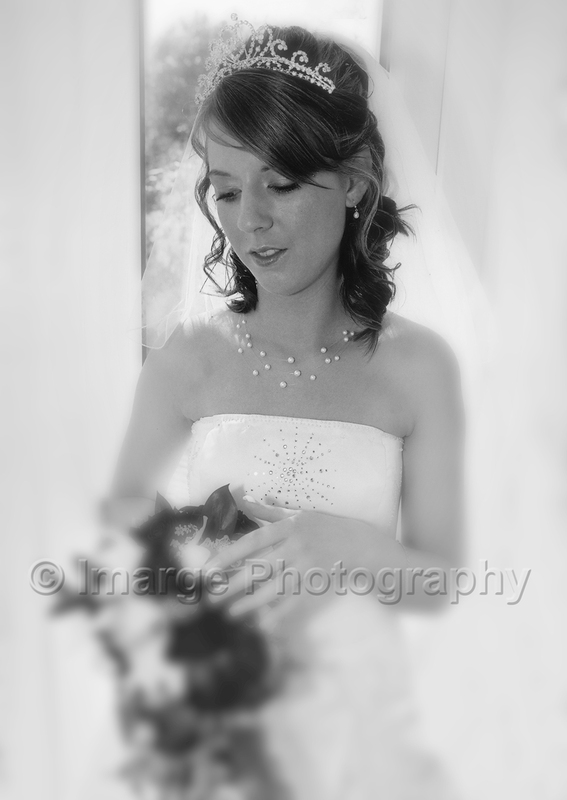 At Imarge Photography, all of our packages come complete with the finished album.